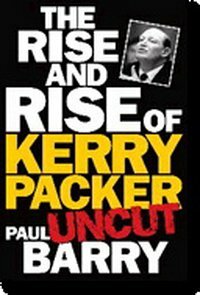 Publisher: London, Cassell, an imprint of Octopus Publishing Group Ltd,, 2015. Characteristics: 288 pages : illustrations (chiefly colour), portraits ; 26 x 22 cm. Boardman does a fine job covering the evolution of the bicycle, from the very first “bone shakers” to the many types of bikes available now. Interestingly his definition of a bicycle (literally a vehicle with two wheels) doesn’t include the first bikes that were pushed along with the rider’s feet but includes tricycles and other human powered vehicles. So from his point of view bicycles didn’t come around until pedals or treadles were attached to the wheel. Being a professional cycling athlete he spends much of the text about improving the speed of competitive machines. In detail he discusses the mechanical parts and even more on making the rider and bike more aerodynamic; especially as air resistance at speed accounts for more than 90% of the energy losses. Many types of bikes are looked at, even the “Chopper” bike that Raleigh produced in the US. He made an interesting observation about recumbent bikes. I thought that they would be ideal, easy to pedal and being low there’s less wind resistance; but they are difficult to manoeuvre with a relatively large turning circle and as the rider can’t stand on the pedals they can be hard to ride up hills. 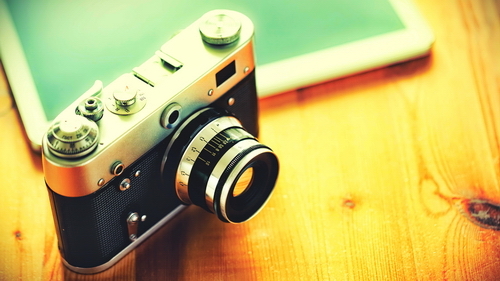 Bicycle accessories such as gears, pedals and riding shoes are also discussed; so it would be a good way to become educated about what’s available before spending your money. Boardman does a great job covering the development of the bicycle plus covering the different materials used, designs and some of the latest products available to make your cycling more enjoyable and faster. 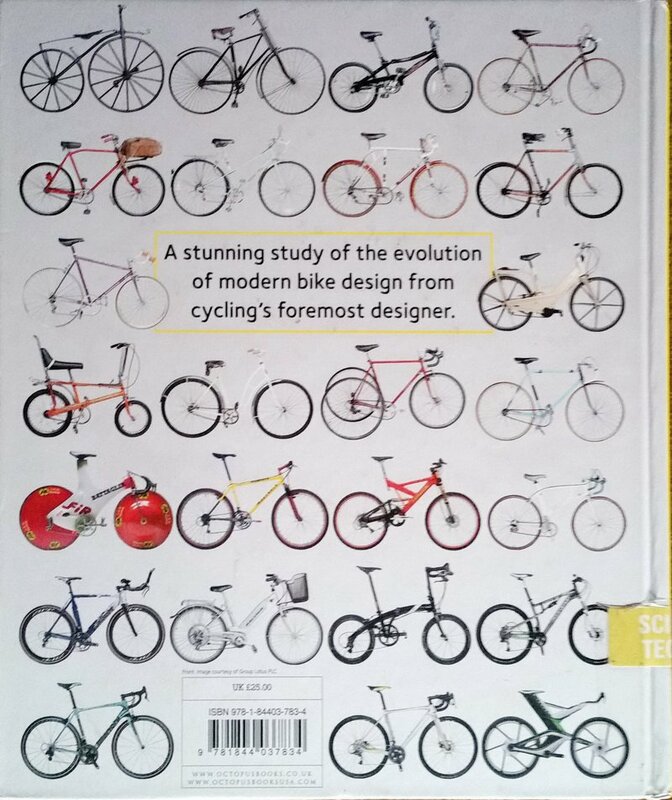 The Biography of the Modern Bike, front. 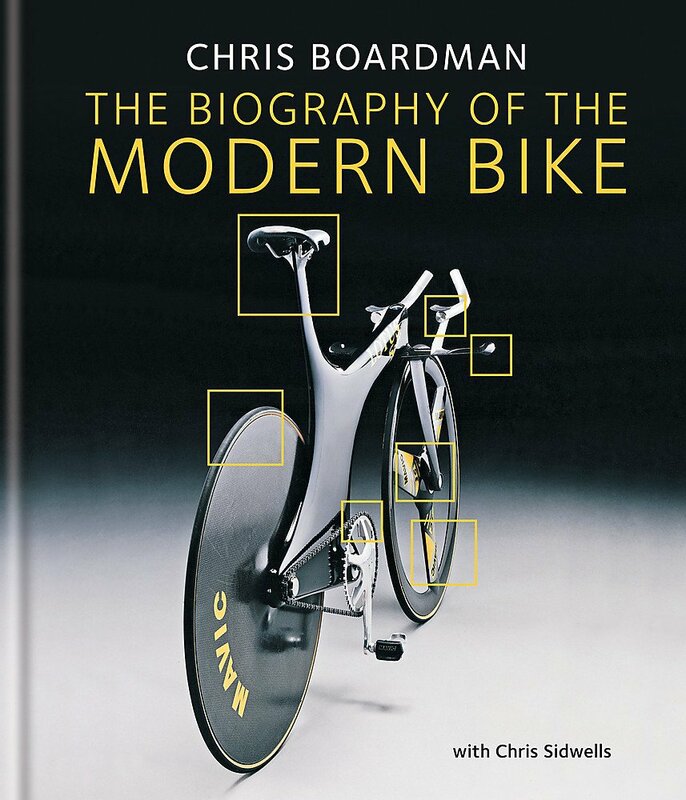 The Biography of the Modern Bike, back.